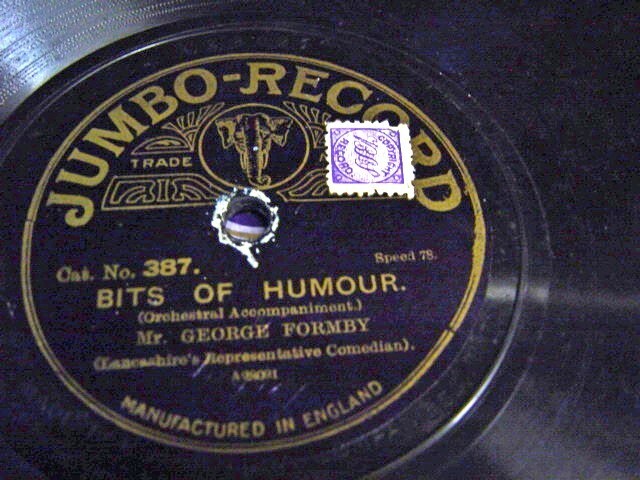 OBE (26 May 1904 – 6 March 1961), was a British comedy actor, singer-songwriter and comedian. 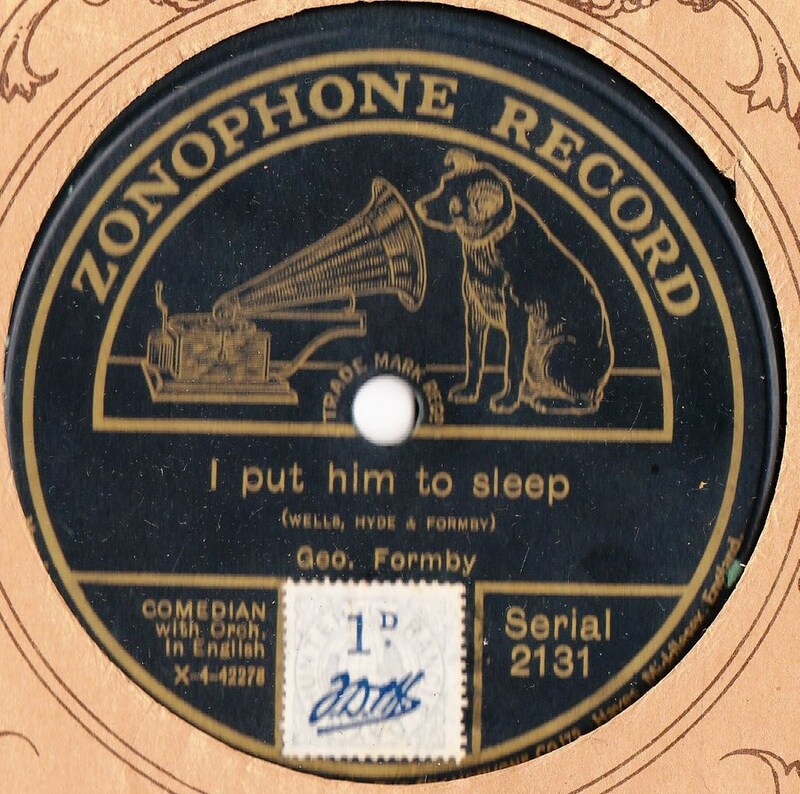 He sang light, comical songs, usually playing the ukulele. 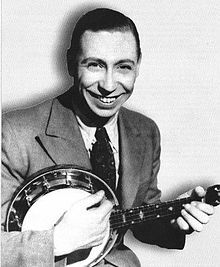 He was a major star of stage and screen in the 1930s and '40s. 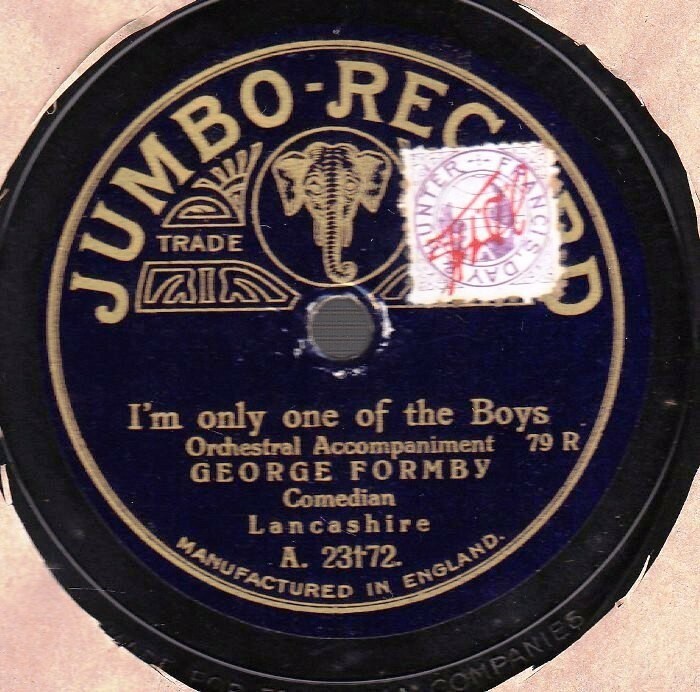 when Formby became the UK's highest-paid entertainer. 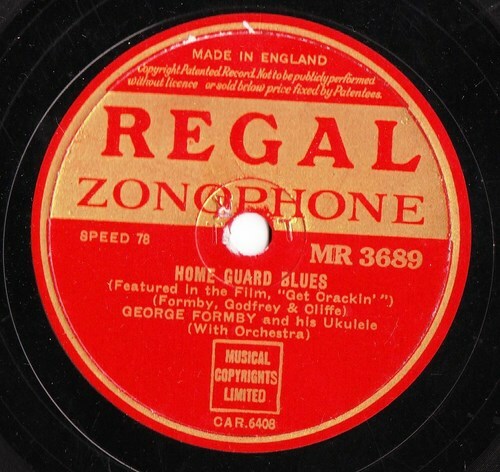 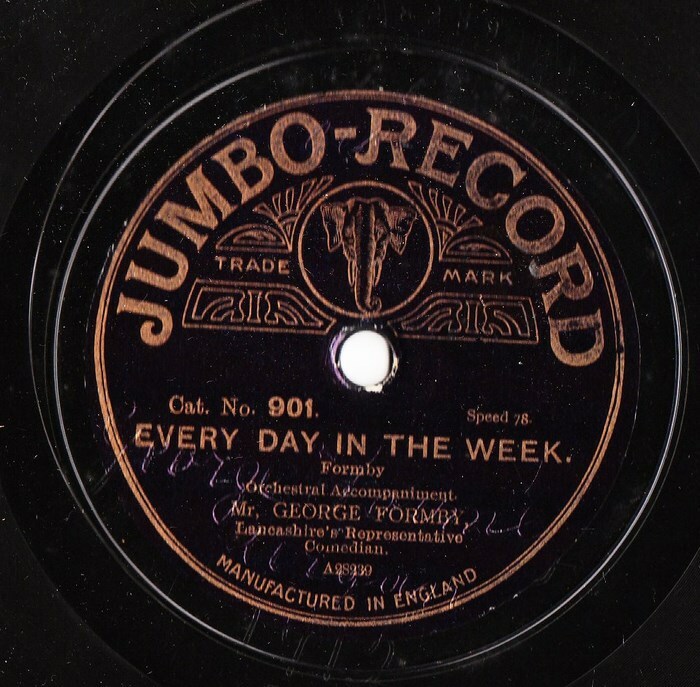 His songs such as When I'm Cleaning Windows were particularly popular during the Second World War (1939–45). 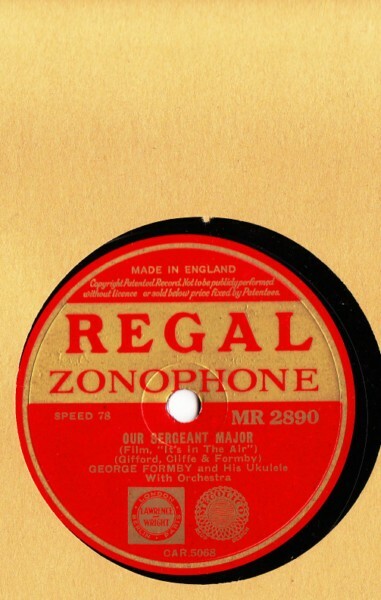 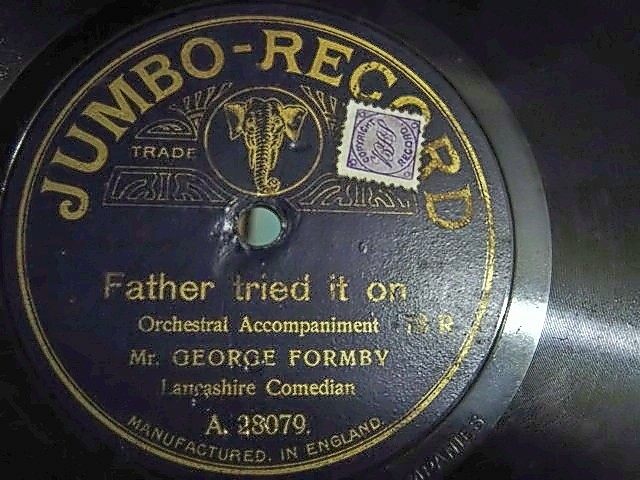 His 1937 song, "With My Little Stick Of Blackpool Rock", was banned by the BBC because of its suggestive lyrics. 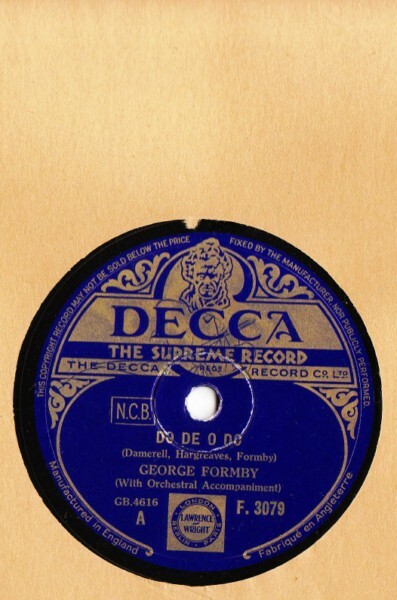 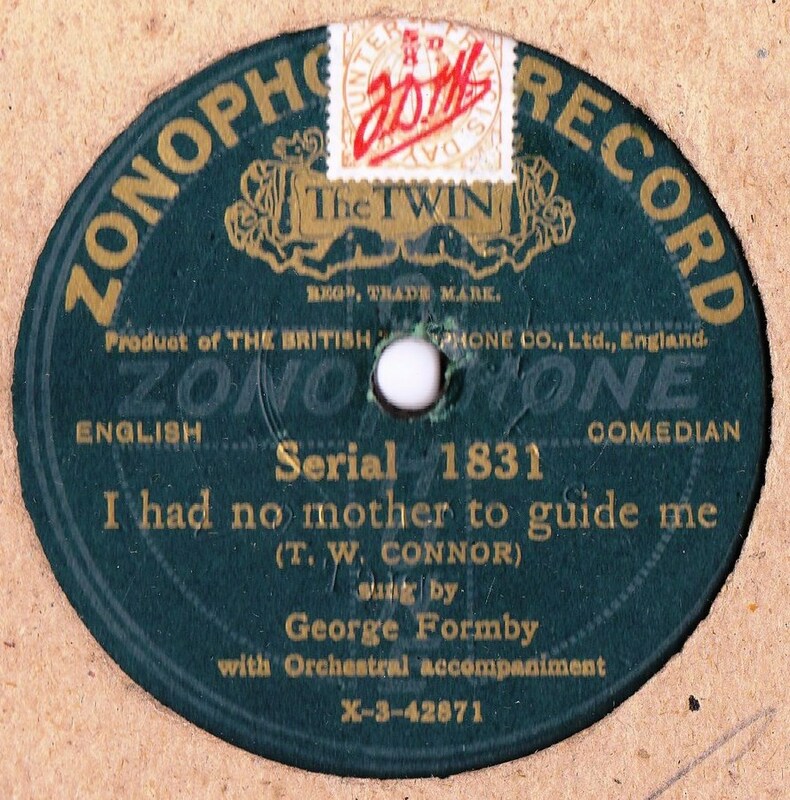 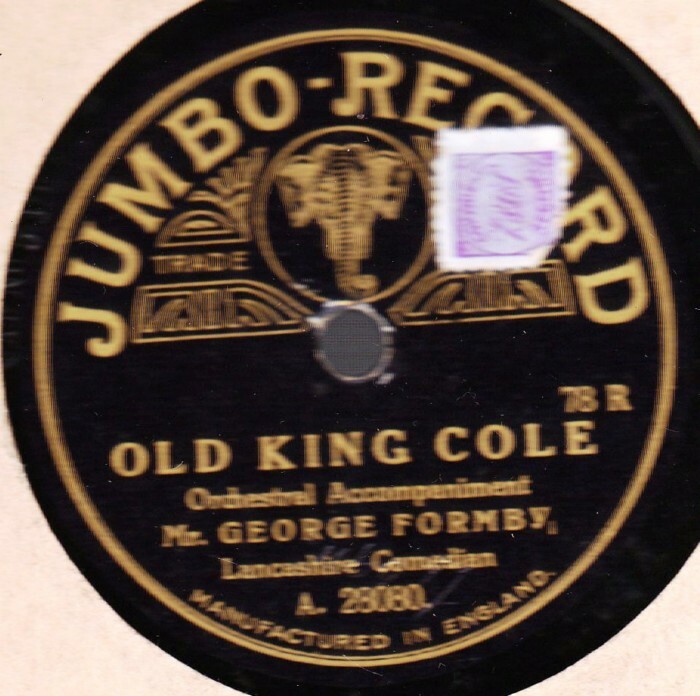 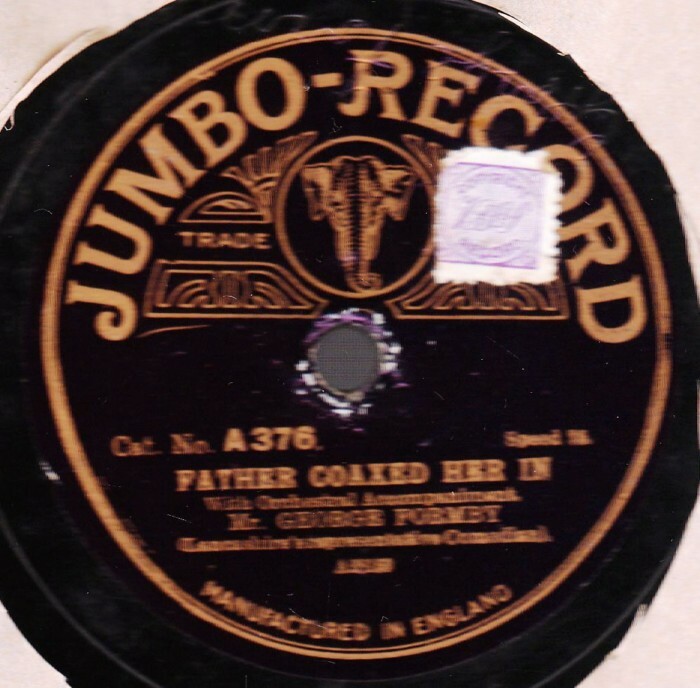 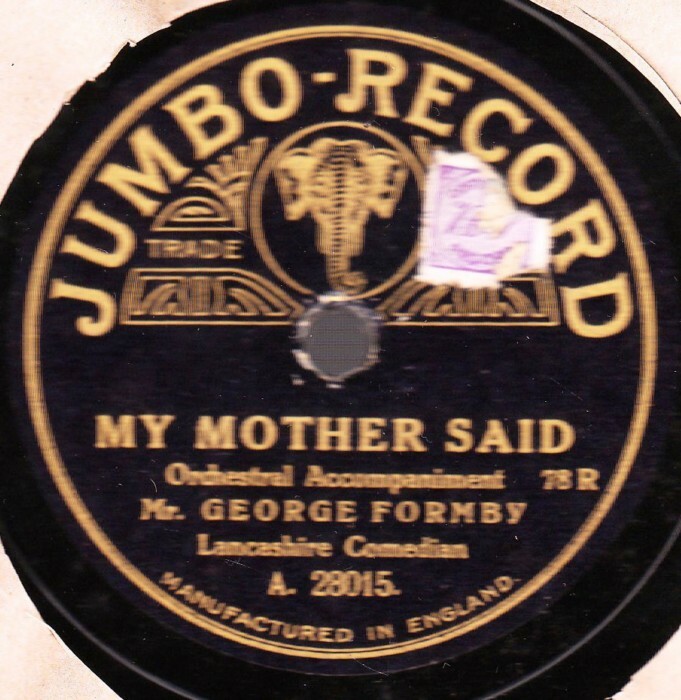 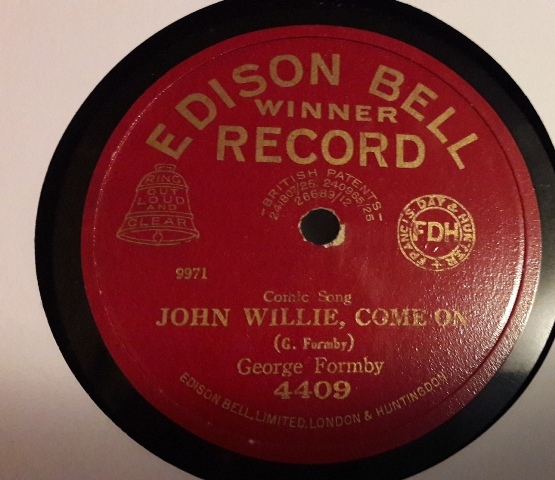 Formby's cheerful, innocent demeanour and nasal, high-pitched Lancashire accent neutralised the shock value of the lyrics; a more aggressive comedian such as Max Miller would have delivered the same lyrics with a bawdy leer.